A non-refundable deposit of £100 is required upon making a booking, the full balance must be cleared 8 weeks prior to your holiday commencing. Once full balance received further details will be sent including key release authorisation. Our holiday caravan is a spacious BK Seville with parking, veranda, double glazing and central heating, with access to 5 Star Park & SPA amenities including children facilities and close to the beach. 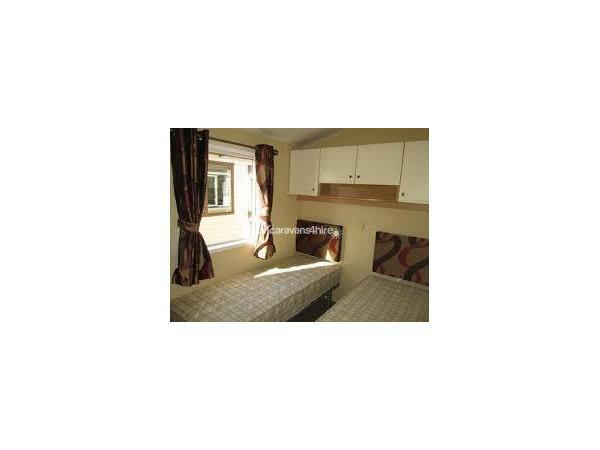 This is a 4 berth caravan which includes 1 double and 1 twin bedroom with wardrobes and a sofa bed in the lounge. Coat hangers, duvets and pillows are provided. Linen can be provided on request at an additional cost. 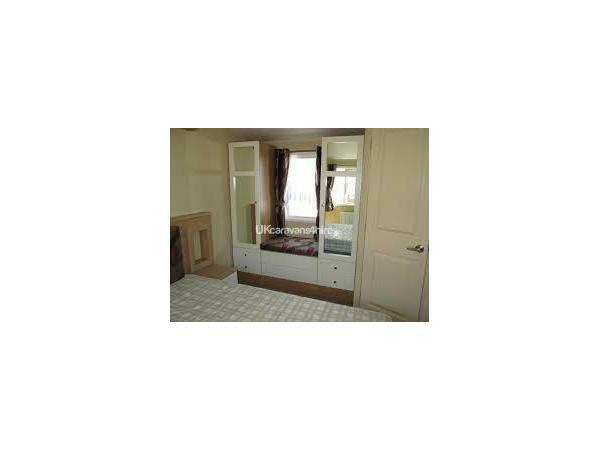 There are 2 WCs with sink and toilet each, the larger bathroom also has a spacious walk in shower. They both have storage space for all your toiletries. 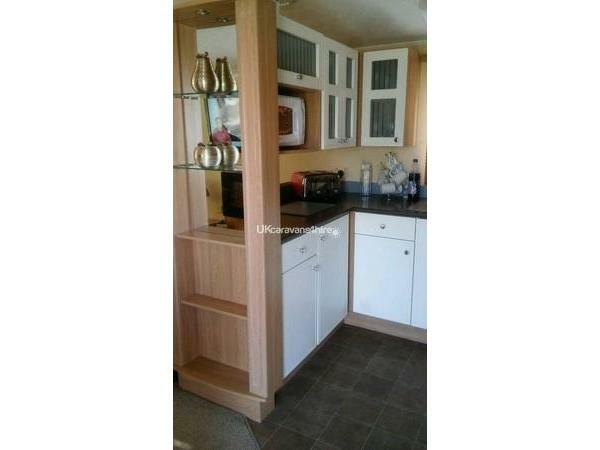 The kitchen is fully fitted and comprises : Fridge freezer, hob and oven, dishwasher, washing machine, tumble dryer, microwave, electric kettle, toaster, cutlery, crockery and cooking utensils for all your self catering needs. The dining area leads into the spacious lounge with ample seating on the corner settee, a 32" flat screen TV, DVD player and electric fire. Our holiday home is located in the Orange area which is elevated with panoramic views, 2 minutes from all the sites amenities, the beach and the local bus stop. What a fantastic week at Weymouth. Thanks to Lenny for all his advice prior to our holiday and the added bonus of meeting him in person at Waterside. 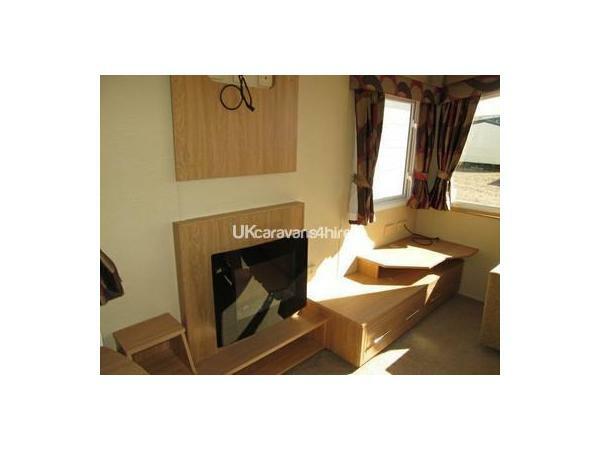 First class caravan and site would definitely return and recommend to family and friends. Caravan was spotless and bonus of washer, dryer and dishwasher. Great location beach across the road and lovely walks with the dog - loved it. Everything was as it said on the information. Big bonus is the washer/dryer and lovely view over the valley. Well equipped and very clean, even the beds are comfy. The site is also the best we ever stayed on! The accommodation was in a very good location on the camp site excellent view of the surrounding country side, also the washing machine and tumble dryer was a bonus if needed. Lenny text myself to ask how we was enjoying our holiday which was very nice of him. This is the first time of booking privately at Waterside and would recommend Lenny's caravan and I have already ask Lenny about rebooking for next year. It is was our second booking with Lenny and we had an superb week. We loved Lenny's caravan. Many thanks to Lenny for letting us use it.Definitely will book again. We have just returned from a fantastic long weekend at Waterside staying in Lenny's caravan. 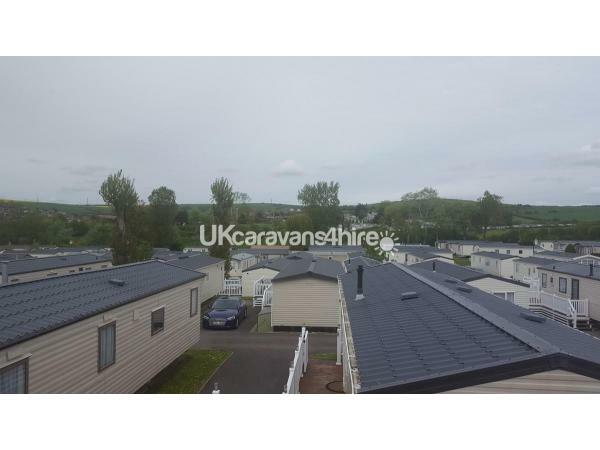 The site and caravan are immaculate and in a great location with everything you could possibly need for a perfect holiday. It was a pleasure booking through Lenny and we shall certainly be doing so again. Just had an excellent weeks stay in Lennys caravan. 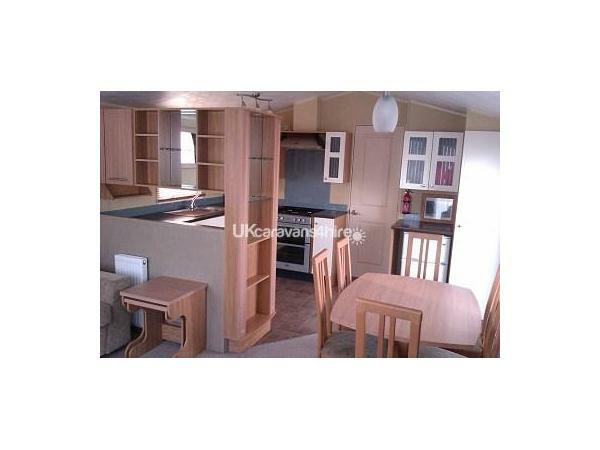 Situated in a great position on site and immaculate inside. Many thanks to Lenny for letting us use it. 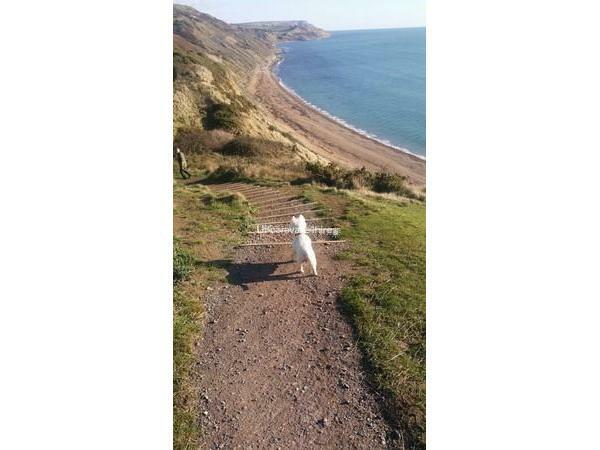 Beautiful caravan,dog friendly, clean and good views over site. A pleasure meeting owner Lenny nothing too much trouble. Any one wanting a holiday in Weymouth I would highly recommend lenny's caravans. Will definitely book again. We had an excellent stay in Lennys dog friendly caravan. It was a pleasure dealing with Lenny . 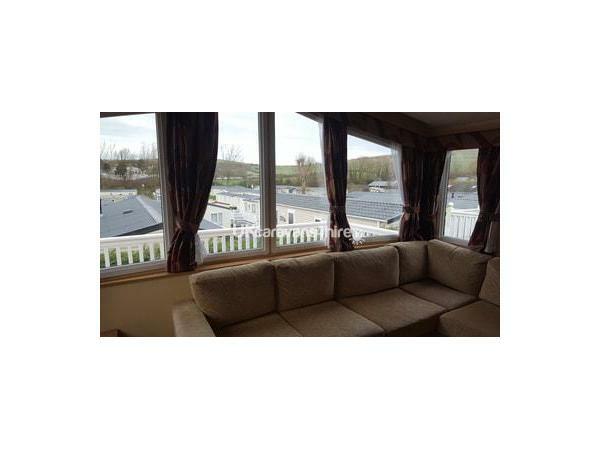 The caravan was fully equipped and located in quiet area with superb view. We would like to say many thanks to Lenny. We definitely will book with Lenny again. Excellent weeks stay here in Lennys dog friendly caravan. 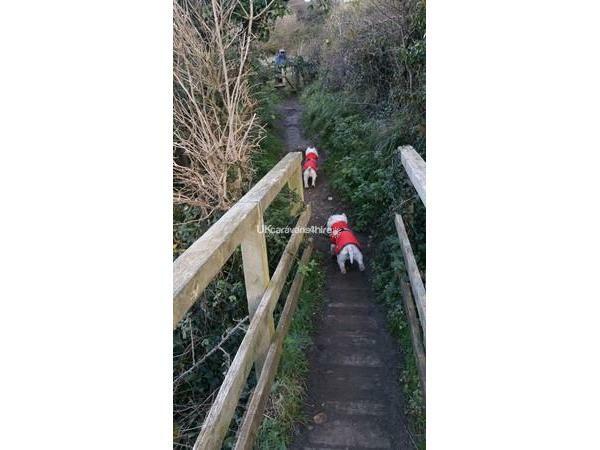 We have stayed at Waterside previously but without the dogs and it was wonderful for them to come along this time. Dealing with Lenny made the holiday very smooth. 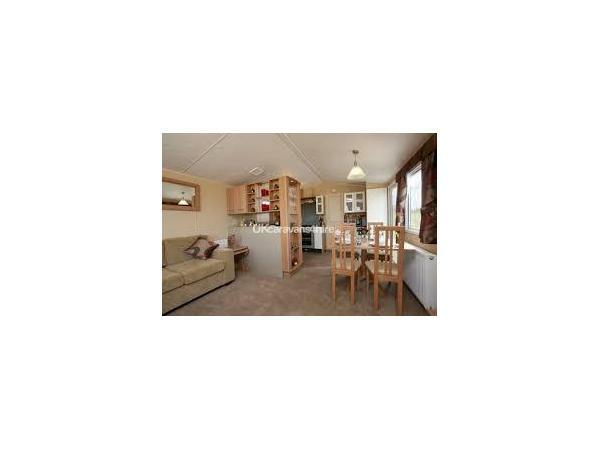 The caravan is ideal, the location of the plot is along a dead end so there was hardly anyone walking past our caravan. The outside area is fenced off so feels nice and enclosed and not overlooked. We would definitely recommend, and will be hoping to book again at some point. Had an excellent stay in lennys dog friendly caravan. Great site and Lennys caravan is in a superb position. With added bonus of a dishwasher. It was a pleasure dealing with Lenny from start to finish of our holiday. The caravan was fully equipped for our weeks holiday, the park is amazing, 5 minutes walk to the beach , the swimming pool is great. We loved Weymouth and will book again with Lenny.